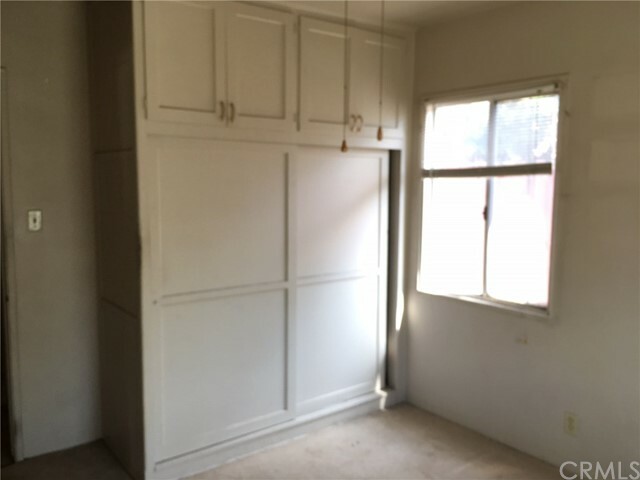 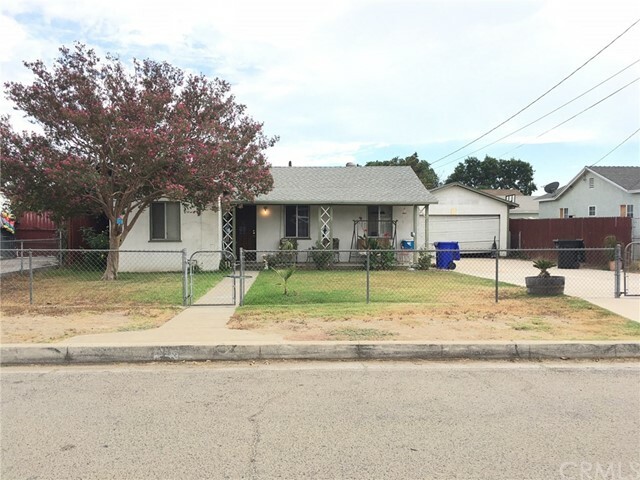 Great buy home is centrally located close to all services including schools, shopping, parks, and fwy access. 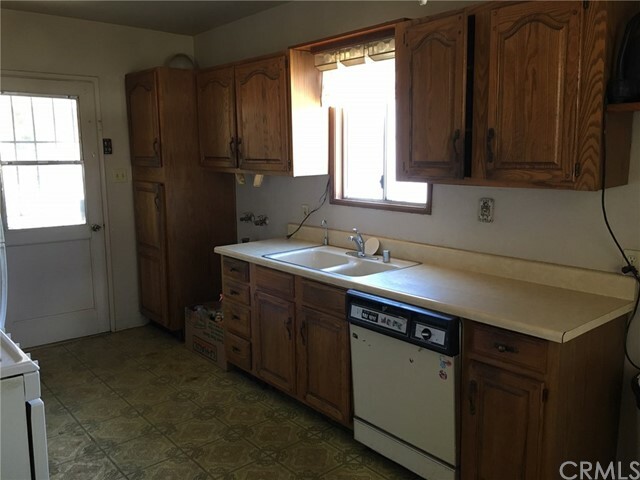 Property features include a detached 2 car garage, large shed, fully fenced yard, newer roof. 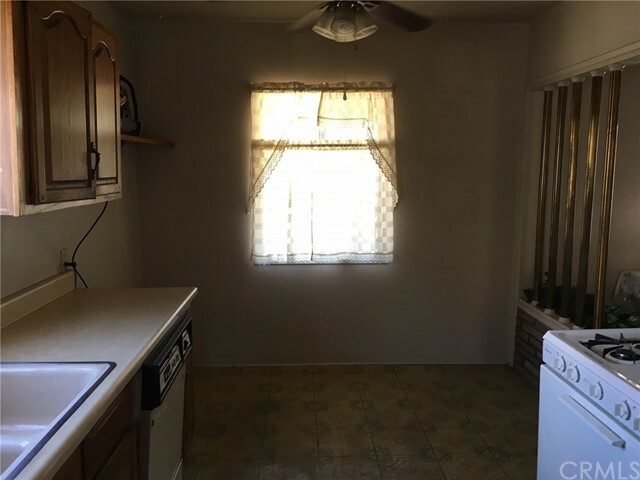 Cozy cozy interior with indoor laundry, 2 bedrooms and the 3rd bedroom is not on title unknown if permitted. 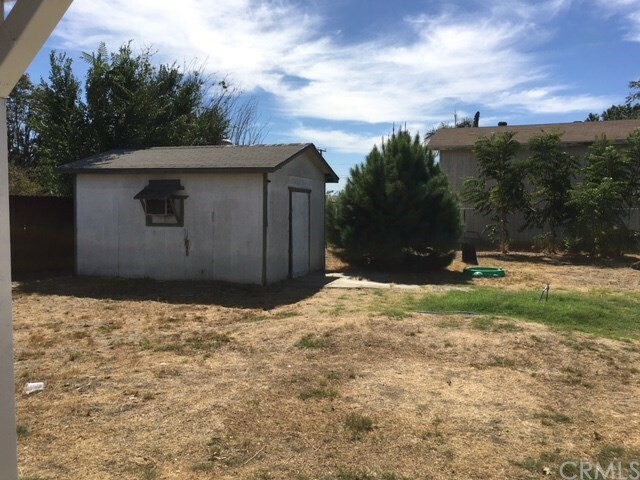 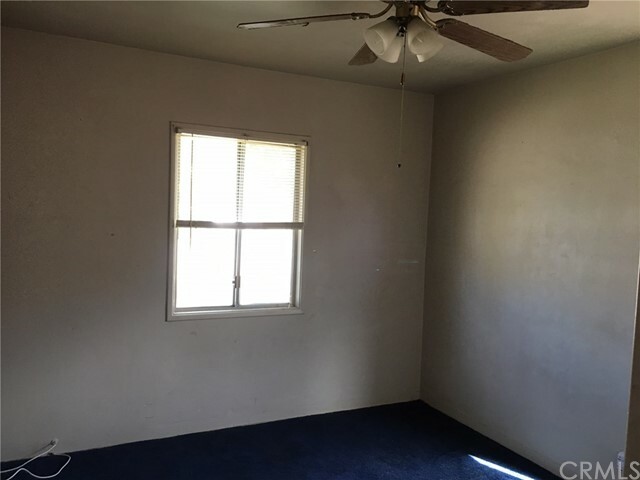 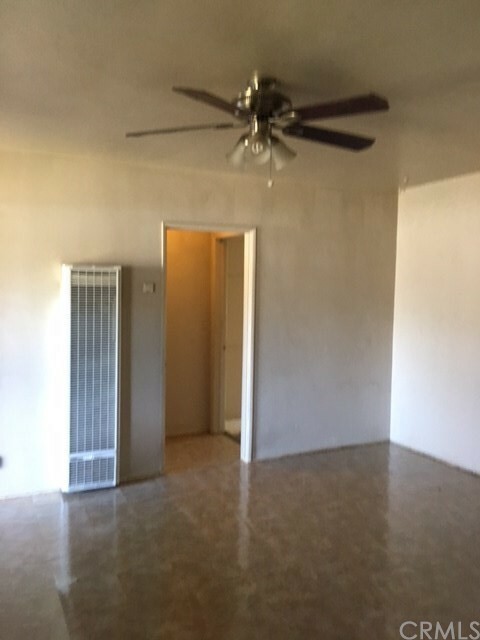 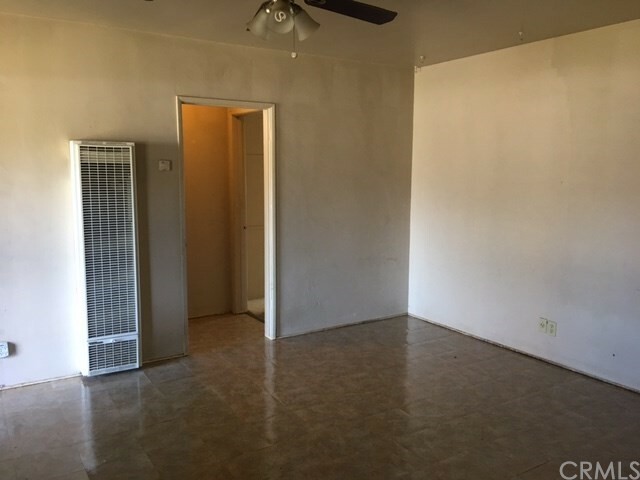 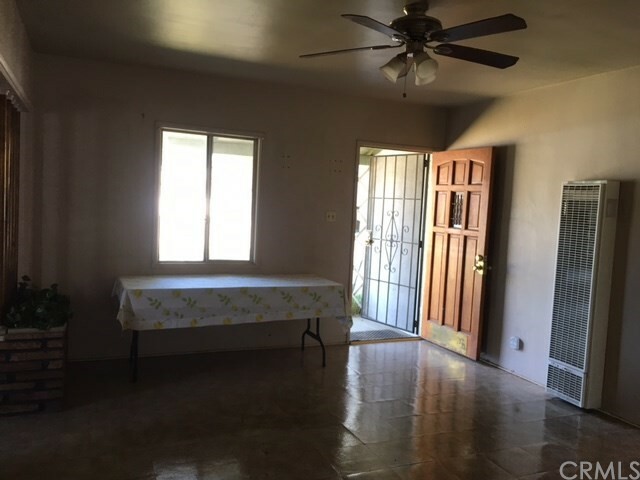 Property needs some TLC but overall a great deal.